Apple and Qualcomm agreed to end a two-year legal battle over billions of dollars of technology licensing fees that had threatened to reshape the chip maker’s business. Qualcomm’s shares jumped on the announcement. Apple will make a one-time payment to Qualcomm and the two entered into a multiyear chip supply and licensing agreement, effective 1 April, in which the iPhone maker will pay royalties to Qualcomm, the companies said on Tuesday in a statement. All the litigation between the companies around the world will be dismissed, according to the statement. No amounts related to the payments or fees were given. 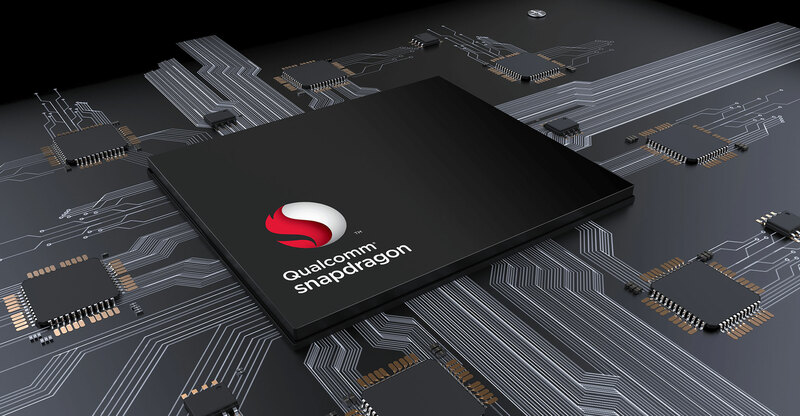 Qualcomm said it expects the agreement to add US$2/share to its earnings when it begins shipments of chips to Apple. While it’s not clear how much Qualcomm gave up in concessions to Apple in terms of payments and rates, the settlement lets it continue one of the most profitable businesses in the $400-billion semiconductor industry. Apple was the remaining holdout from a licensing practice that allows the San Diego-based chip maker to charge patent royalties on technology that underpins all modern smartphones.